Once upon a time there was a little girl named Gina whose mother cut her bangs cruelly short. Gina loved books. 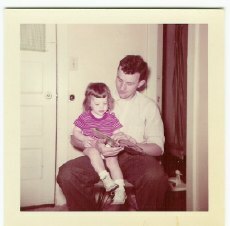 She especially loved her daddy reading them to her, but it wasn’t long before she was reading books on her own. Then one BIG day, the clouds parted, lightning struck, and Gina realized she could make her own books. Appropriating her mother’s Royal typewriter, she began to write a series of “Joey Stories,” featuring her rascal brother who did bad things and got into trouble. Naturally his older, wiser sister Gina was the only one who could rescue him. It was a case of art imitating life, and Gina was hooked. As Gina grew up into the adult world, she realized that people were nuts. No sooner had she finagled her first rite-of-passage bra, when women everywhere began burning theirs! 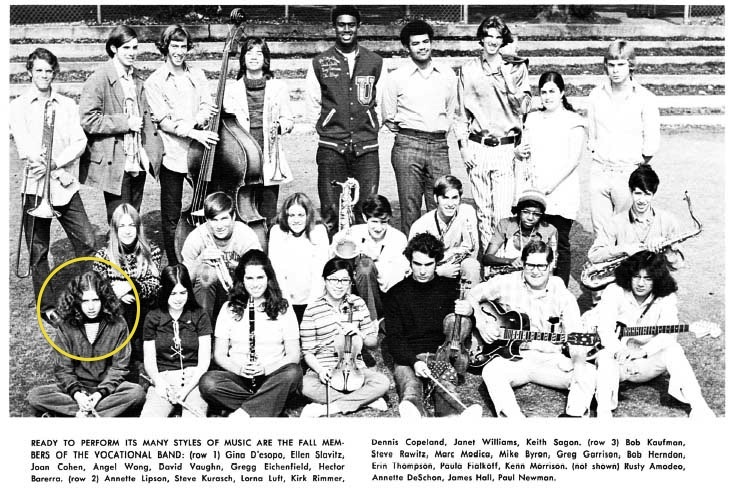 Protestors picketed, Lucy floated in the sky with diamonds, and Gina was voted the zaniest member of her 8th grade class even though she was the only sane member of the bunch. 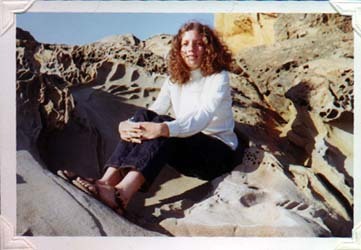 Much to her mother’s surprise, Gina survived adolescence, eventually finding her way to UCLA and the study of European History, a major which involved the acquisition of many (expensive) books. Unfortunately, Gina soon discovered that historians often do not make good writers. 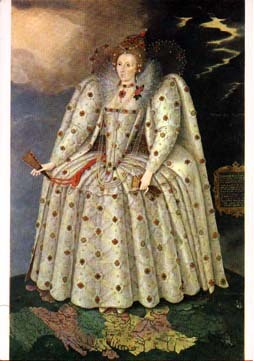 And, instead of studying hairstyles in Elizabethan England, Gina was subjected to long boring lectures on open field farming during the middle ages. 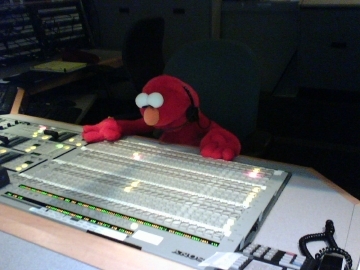 Escaping academia without looking back, she found a job in public broadcasting, where she worked for over thirty years, becoming a card carrying member of the Directors Guild of America–but she gets ahead of herself here. Working alongside Big Bird and Elmo, she somehow found time to get married and have two children whose bangs she never cut too short and who loved it when she read stories to them. Then one day she found herself at a Romantic Times Booklovers Convention. 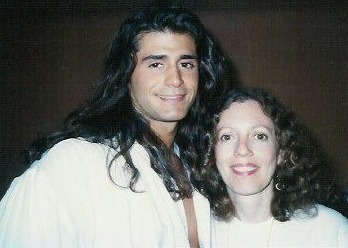 She had a hair moment with the Topaz man, oogled Fabio (well you would too), and met many writers, including one who connected her to the Orange County Chapter of the Romance Writers of America where she found other women who not only owned too many books but also had stories demanding to be told. Now in good company, Gina sat down to write The Raven’s Revenge. She emerged from a writer’s trance several years later with a complete manuscript that became a finalist in the Romantic Times/Dorchester Publishing American Title II contest, and survived into fourth round. It was published electronically and in print by The Wild Rose Press, in 2007 and went out of print two-and-a-half years later. Since then, Gina has revised it, given it this smashing new cover and it is now available to readers for the Kindle, Nook, Kobo, and at Apple’s iBooks store. It is also in print, and can be purchased at Amazon or here, from Gina’s own little store. She is currently working on a follow-up novel called The Unsuitable Earl which should be released sometime this winter.